Given you had the opportunity to spend some time in the Czech Republic and Slovakia where would you go and why? Prague, Brno and Bratislava were all part of the former Czechoslovakia and in their unique way attract tourists from the whole world. But are you aware what it is like to actually live in one of these cities? The infographic below will make you familiar with the basic statistical data regarding these three cities – population, rent prices, transport, salaries, restaurants, and crime rate. Much like Paris, Prague is always a good idea for a visit. And why not even live there? Prague is a magical city of bridges, cathedrals, gold-tipped towers and church domes, mirrored in the surface of the swan-filled Vltava River. The city offers a wide variety of things to do and see not only as a tourist but as a resident as well. Undoubtedly, Prague hosts most culture events and offers the most vibrant nightlife compared its smaller brethren. Since it is a capital city it is more expensive than Brno. But how does it compare to Bratislava? Quite interesting fact is that generally the rents are lower in Prague than in Bratislava even though Prague is almost three times bigger (however, prices always depend on location, condition of apartments, and your landlord; they may go from 450 to 550 EUR). Another surprise is the price of transport – it is cheaper to use public transport in Prague than in Bratislava. Bratislava is the capital of Slovakia. For those of you who do not know, until 1993 there were no Czech or Slovak Republics, but one country – Czechoslovakia, with Prague being its capital and Bratislava its second biggest city. After the separation, it became the capital of a new country. Bratislava is smaller but still rather charming city and it is definitely worth a visit. You can have a lunch in a traditional restaurant in the center, take a look at the interesting sights and later go for a walk along Danube. Some people consider Bratislava to embrace everything new and ‘western’ and to reject all that is ‘old’, communist. So if you’re after shopping centers and modern bars, there is plenty of that in Bratislava. It is bigger in terms of population and generally more expensive to live compared to Brno. Another interesting fact is that among the three cities it has the highest crime rate (nevertheless, the total the crime rate is still very low). 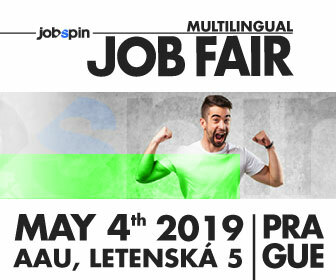 Pluses include strategic and beautiful location on Danube appreciated by its inhabitants especially at summer time – lots of cycling, rollerblading, house boating, swimming in lakes, beer shacks to be had. And it’s only a stone’s throw to Vienna! Lively and very much full of students, Brno is not as scenic as Prague but it offers an interesting kind of experience to its inhabitants and visitors, one would say more original atmosphere. One of the nicest things about Brno is that it has more traditional pubs and restaurants in comparison with Prague or Bratislava filled with students and locals rather than foreign tourists. Drinking and eating out seem to be cheaper there than in Prague or Bratislava. Also, there are lots of historical buildings and the center is full of small cafes inviting the passersby for a chill. Brno may have quite large population, but it gives a small-town feel to its visitors, and there is infinitely lots to see also out of the urban area – Brno is famous for its beautiful, green surroundings starting right at the city’s outskirts. 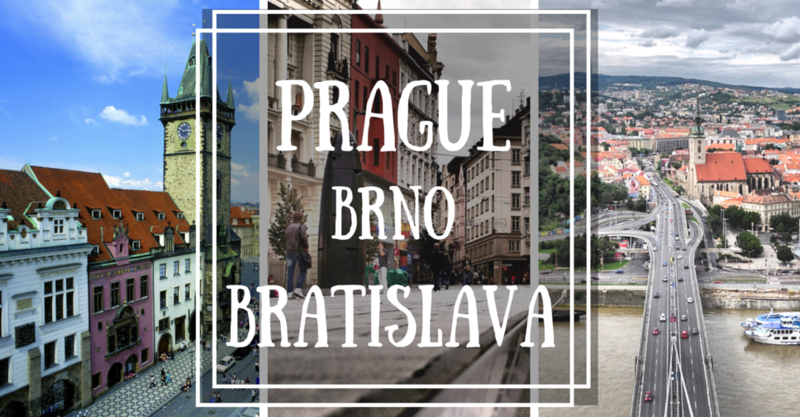 Article: Prague, Brno and Bratislava Compared - A Simple Guide for Your Choice!